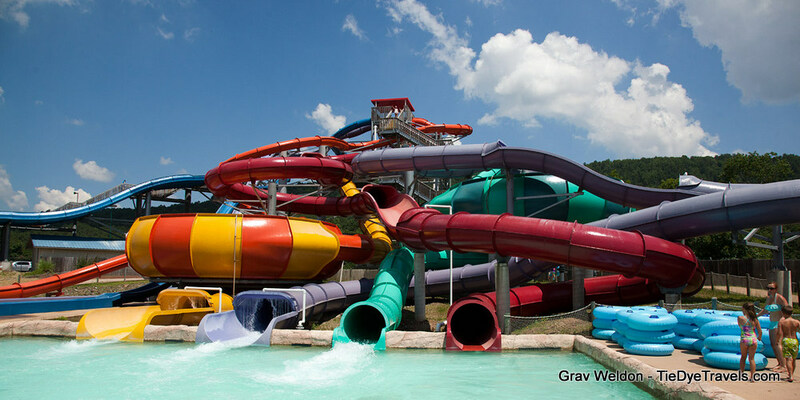 Last Chance at Summer – Ideas for an Arkansas Labor Day Weekend. Summer has slipped away, and the kids are back in school. What can you do on the last three day weekend before the school year fully kicks in? Last chance to enjoy a wet weekend. While Magic Springs Theme Park in Hot Springs will remain open for the weekends through the month of September (and for Magic Screams in October), Crystal Falls will dry up after September 7th. So this is your last chance to go for a dip in the wave pool or float the lazy river. 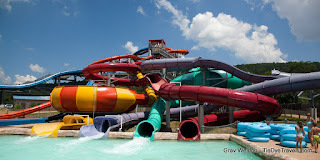 It’s also the last open weekend for Wild River Country in North Little Rock, Holiday Springs in Texarkana and many other water parks around the state. Last chance to view great art. Well, you can always see fantastic art at the Arkansas Art Center, but it’s the end of the 57th Annual Delta Art Exhibit. Artists from across the region were hand-selected to be featured in this show. While you’re there, check out the Inspired By Nature exhibition, and since you’re in town anyway, go check out the Dinosaurs Around The World exhibit at the Clinton Presidential Center. It will be thundering in Clinton over Labor Day weekend, as the National Chuckwagon Races take place. 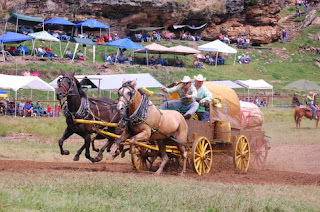 Every Thursday through Monday of Labor Day weekend, thousands come to view the 150 teams that will hitch up their horses and drive those chuckwagons to see who’s the best and who’s the rest. Some 20,000 came out last time, and there are vendors and concerts to boot. There’s a special weekend tribute to Grandpa Jones at the Ozark Folk Center. 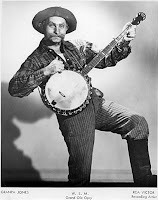 Grandpa Jones was an old time banjo player and yodeler who once performed at the Grand Ol’ Opry. From Thursday through Saturday the park will be filled with the sound of banjo music, culminating with a performance of the Riders in the Sky on Saturday night. It’s your last chance to catch the Arkansas Travelers this season at Dickey Stephens Park… and best of all, they’re facing off against the Northwest Arkansas Naturals. Join Otey and the boys for one of three games Saturday, Sunday or Monday on the shore of the Arkansas River.